We have worked closely with the Amazon Business team to test and make available all the newly launched features of Amazon Business for New and Existing users of our Order Management Software, JustShipIT. Fully integrated to Amazon Business, you can use JustShipIT to process your orders on Amazon and make use of all of the newly launched features of Amazon Business including the VAT calculation service (VCS) for orders that qualify. As an early service integrator to Amazon Business, we are pleased to announce that we are ready to support Selling to Businesses on Amazon.co.uk and Amazon.de. Our solution is fully compatible with all new Amazon Business features such as Business Orders, Purchase Orders, Business Pricing, Quantity discount price and the VAT Calculation Service. 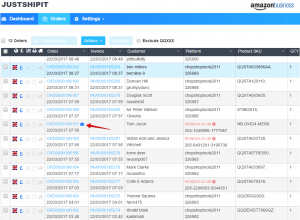 Business Order Visibility: JustShipIT enables you to see orders from Amazon business customers and are shown with a business logo. VAT Calculation Service (VCS): Invoices generated on Amazon Business that have the VAT Tax Calculation Service are no longer generated on JustShipIT, avoiding duplication. 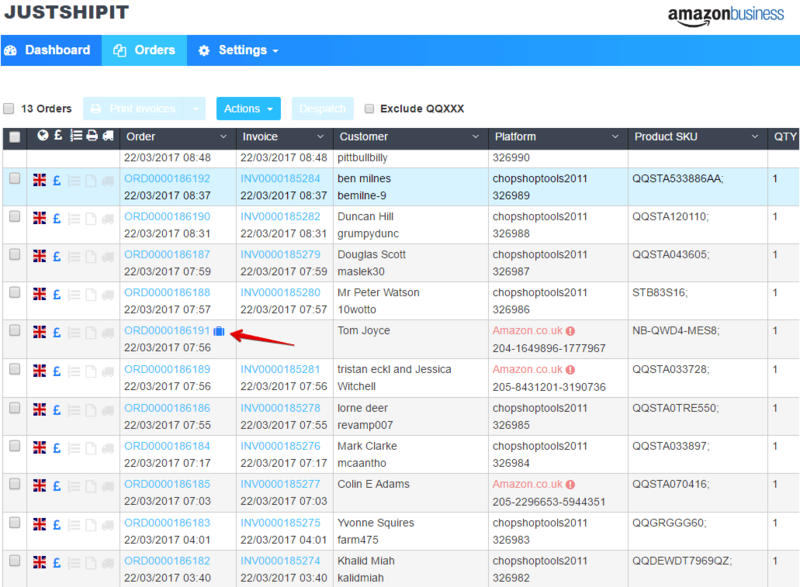 Purchase Orders: JustShipIT gives Amazon Sellers the ability to view purchase order references and then print these on the Invoices or Delivery Notes. Using our solution JustShipIT, you can already get started with Amazon Business and/or the Amazon VAT Calculation Service. Please note that you first need to join the Amazon Business programme and enroll into VCS. For more information on how we can help, please call our telephone support team on +44(0)121 285 1051 to speak to an account manager trained with Amazon Business.